With industry experiance dating back to 1988 we know which products are going to give you the best value and performance. 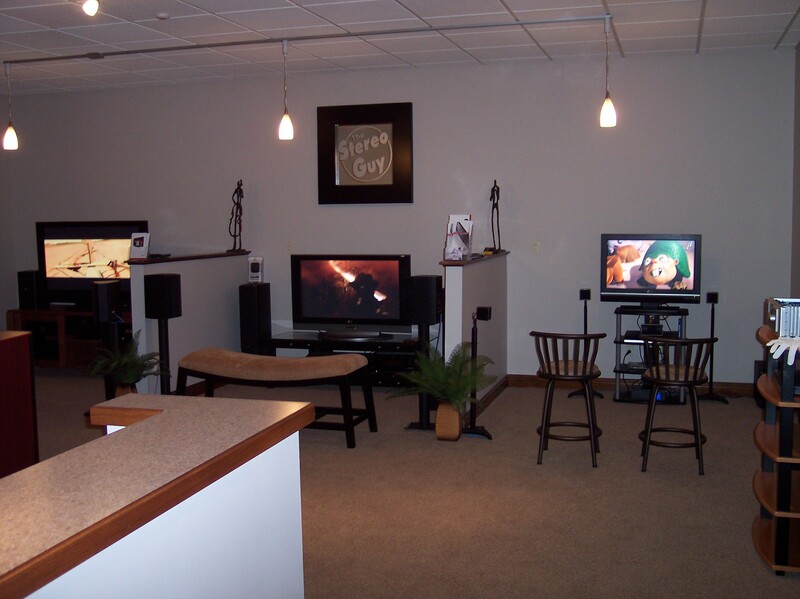 Some of the brands we carry are LG, Sunfire, Yamaha, PSB, Jamo, Mitsubishi, Plateau, Raxxess, Niles, and much more. Check out the links below.